Jack’s Store is a wholefoods and produce store located in Corryong in the Upper Murray Region of North East Victoria. It is time to think about what you eat and where it is produced. Jack’s Store cook a selection of light meals and clean treats made with fresh and healthy ingredients on their premises daily. Including grass fed meat and free range chicken, as well as locally produced Upper Murray free range eggs.  Specialising in local, regional and Australian products, Jack’s Store stocks Batlow Wilgro Apple Cider Vinegar, Jolly Berries Blueberries from Tumbarumba and Local Olive Oils. Also available is a wide range of fresh premium nuts including locally sourced in shell hazelnuts and walnuts, and a great selection of organic cheeses, proudly supporting the Australian dairy industry. Jack’s Store offer both gluten free and other allergy cooking products, and have a large range of ingredients in store for wholesome home cooking. As well as these wonderful food products, Jack’s Store have gift ideas and White Owl Coffee (Albury). Proud supporters of local Stephanie Alexander Kitchen Garden and other local community groups. Come and visit Jack’s Store and enjoy everything Corryong and the Upper Murray has to offer.